It’s all about New Zealand today with their first home win against England in 34 years. Having held England to a draw in the 2nd test, it would seem like an appropriate end to a flailing winter for England. Congratulations New Zealand! Until the next games, folks. It looks like England’s abominable overseas record continues to slip with a loss in the first of two test against New Zealand. We move on to the next test match starting this Thursday, 29 March @ 2300GMT. It will be a daytime test so England won’t have the pink ball or the lights to worry about. However, they have plenty to show for having gone down 4-0 in the Ashes and now at a 1-0 loss to New Zealand. England face the blackcaps in Eden Park on Thursday for the first test of the two test series, having beaten them in the ODIs by three to two. Despite losing the Ashes four nil, England are favorites to win in Auckland and Aggers and the rest of the TMS team will be live on air from 23.59 Wednesday night (UK time). Live Stream: Starting on 22 March (Thursday) at 01:00GMT. Listen to all 2 England in New Zealand Tour Test matches from BBC Radio. BBC England in New Zealand Tour Live Stream Schedule. BBC England in New Zealand Tour Programme Page. Watch all 2 England in New Zealand Tour Test matches from BT Sport. BT Sport England in New Zealand Tour Live Stream Schedule. Watch all 2 England in New Zealand Tour Test matches from Sky Sports. Sky Sports England in New Zealand Tour Live Stream Schedule. Watch all 2 England in New Zealand Tour Test matches from Sky Sport. Sky Sport England in New Zealand Tour Live Stream Schedule. Watch all 2 England in New Zealand Tour Test matches from HotStar. HotStar England in New Zealand Tour Live Stream Schedule. Watch all 2 England in New Zealand Tour Test matches from SuperSport. 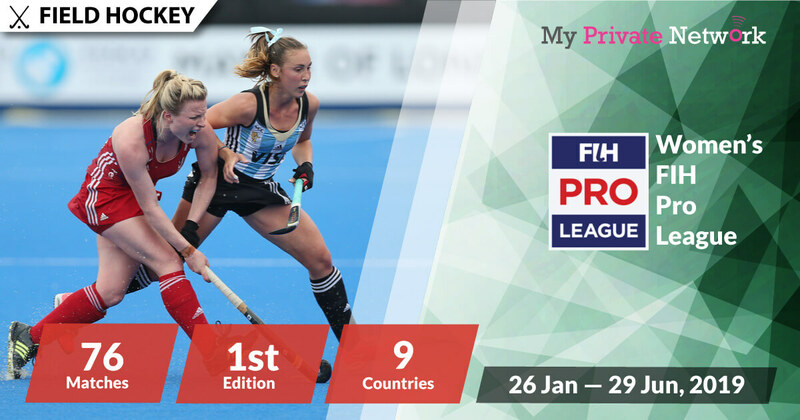 If you’re not currently in the U.K, Australia, India, New Zealand or South Africa then you’ll need to connect to our VPN first before streaming the matches from your usual providers. 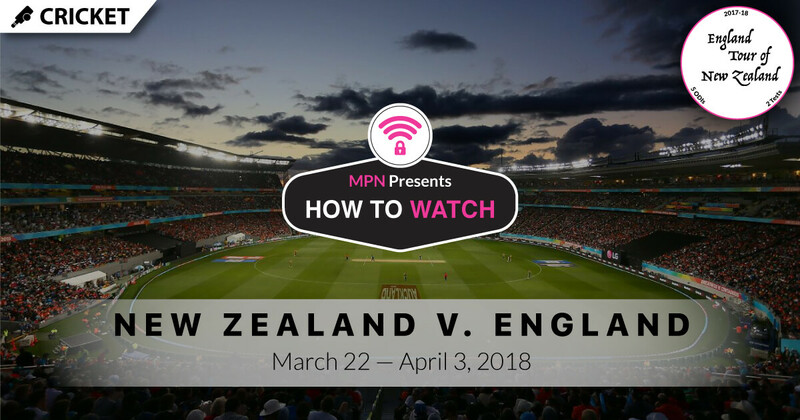 2) Install our VPN on any device that you’ll be using to watch the 2017-18 England in New Zealand Cricket Tour. 3) Connect to our U.K (GBR) servers for BBC, BT Sport or Sky Sports, Australia (AUS) for Cricket Australia, India (IND) for HotStar, New Zealand (NZL) for Sky Sport, or South Africa (ZAF) for SuperSport. Tip: England in New Zealand Cricket Tour will be airing live from 22 March 2018 on BBC Radio 5 Live Sports Extra and BBC’s Test Match Special. Watch all matches from BT Sport. You’ll need a paid subscription with BT Sport to access their content. Tip: England in New Zealand Cricket Tour will be airing live from 22 March 2018 on BT Sport 1. Watch all matches from Sky Sports. You’ll need a paid subscription with Sky Sports to access their content. Tip: England in New Zealand Cricket Tour will be airing live from 22 March 2018 on Sky Sports Main Event and Sky Sports Cricket. 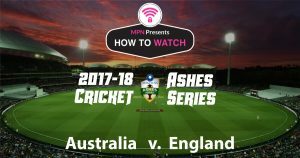 Watch all matches from Cricket Australia. You’ll need a paid subscription with Cricket Australia to access their content. 1) Head to the Cricket Australia website. Tip: England in New Zealand Cricket Tour will be airing live from 22 March 2018 on Cricket Live. Click here for a direct link to Cricket Live Programme. Watch all matches from Sky Sport. You’ll need a paid subscription with Sky Sport to access their content. Tip: England in New Zealand Cricket Tour will be airing live from 22 March 2018 on Sky Sport 1. Watch all matches from HotStar for free. 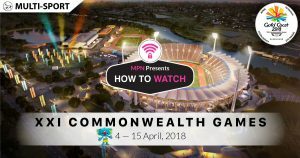 Tip: England in New Zealand Cricket Tour will be airing live from 22 March 2018 on HotStar Cricket. You will see the live stream link available when the game is on. Click here for a direct link to HotStar Cricket. Watch all matches from SuperSport. You’ll need a paid subscription with SuperSport to access their content. Tip: England in New Zealand Cricket Tour will be airing live from 22 March 2018 on SuperSport 2 and SuperSport 5. We hope you found this article informative and useful. Please feel free to share it with your friends or family that want to watch the England in New Zealand Cricket Tour too!